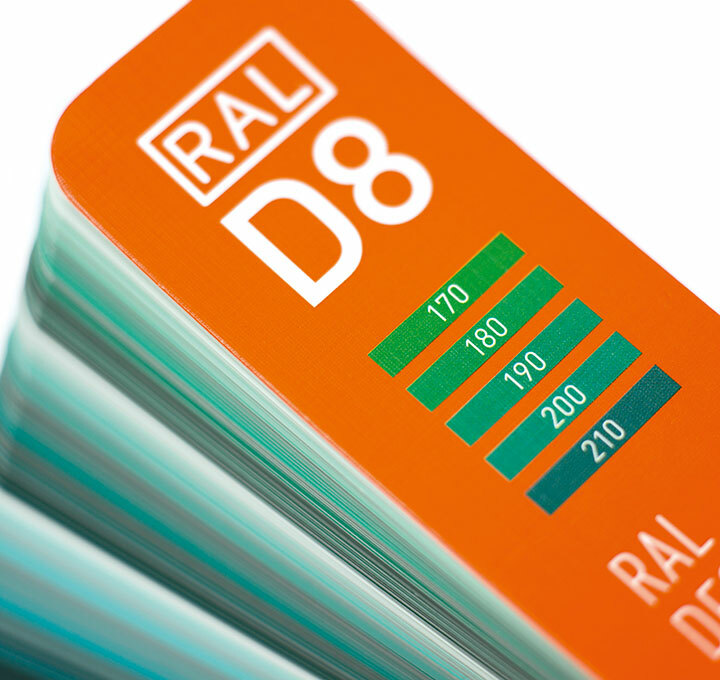 The RAL D8 fan deck box shows all 1,825 colors. 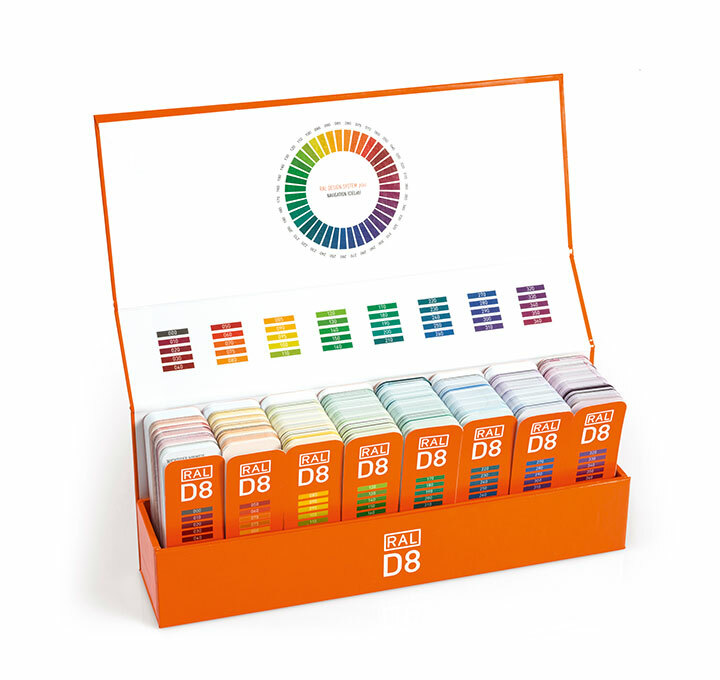 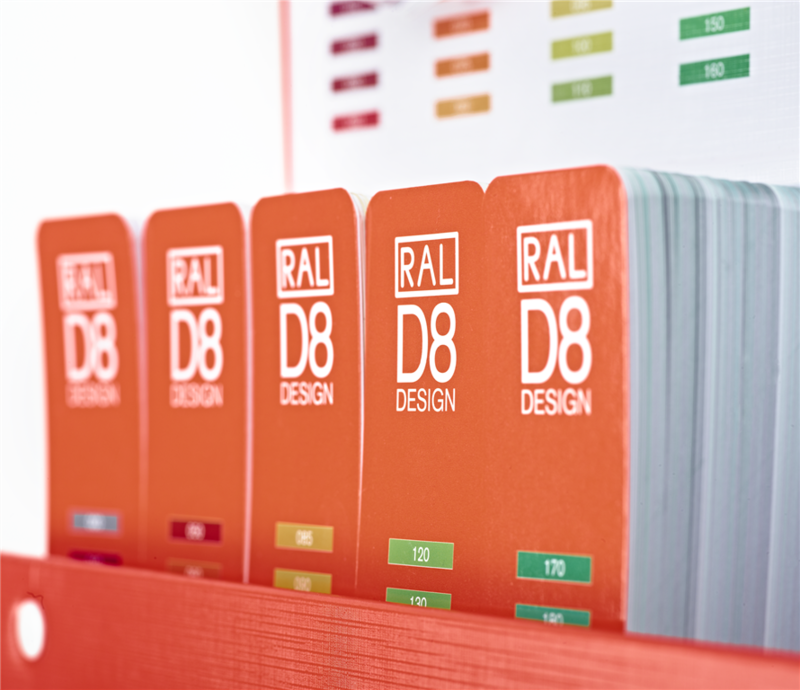 The RAL D8 fan deck box shows all 1,825 colors of the RAL DESIGN system on 8 fan decks that contain one color per page. 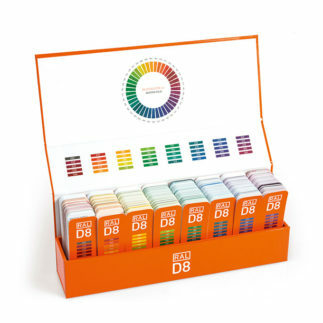 The finding of color shades is facilitated due to the arrangement of colors by the criteria hue (H), lightness (L) and chroma (C). 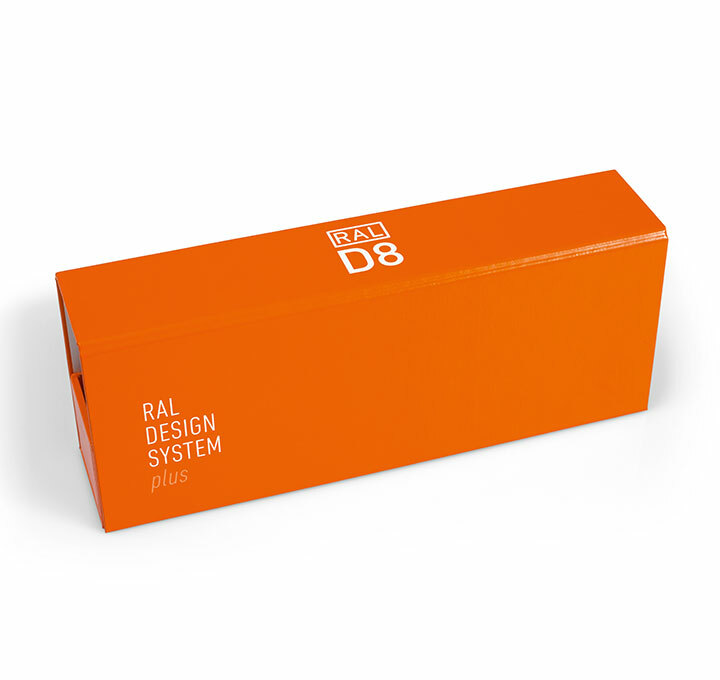 The foundation of the RAL DESIGN system is the the CIELab color space, which is internationally used since 1976. 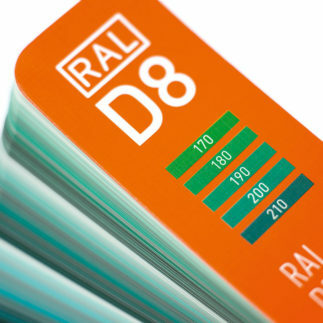 Be the first to review “RAL D8” Click here to cancel reply.